My kids love when I let them have sugary cereal for breakfast, so these cereal valentines are perfect for Valentine's Day morning. I bet their friends wouldn't even mind them as actual valentines. 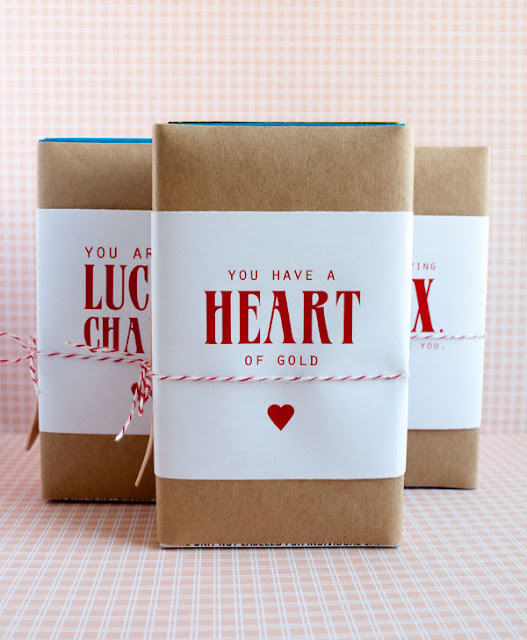 You can check out these DIY cereal valentines over at Lily Jane. This is such a cute idea. I think I might do this for my kids! Thanks for sharing. Cheers.